Naples is a great place to visit and we love our trip down to 5th Avenue South in between house calls. I have to say I have some favorite hangouts. Bellini’s and Bistro 821. Also you have some great Antique Dealers and Antique Shops in Naples worth visiting. It is hard to leave for the trip home sometimes. Where to Sell Sterling Silver Coins & Other Antique Items in Naples? We make the trip for two days staying over night so that we can accommodate our clients setting appointments on both days. When buying Antiques. We specialize in Antique Sterling Silver. We Purchase Sterling Tea Sets, Sterling Silver Flatware Sets, Sterling Silver Coins. Silver Bowls, Sterling Silver Centre Pieces and unique one of a kind antique silver pieces. Gold and Silver Jewelry. Antique Buyers Naples Florida, is buying Fine Art. 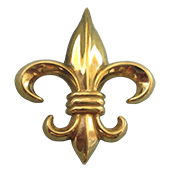 We are looking for 18th and 19th century European and American Oils in any condition signed or unsigned. Specializing in. We purchase European and American Porcelain. Delft, Meissen, Dresden, Royal Doulton. Also 18th and 19th century English European and American Furniture. Bronzes and Objects of Virtue.If you have a piece that you are looking to sell please email us with photo’s. This will help us to quickly determine and evaluate your Antiques. 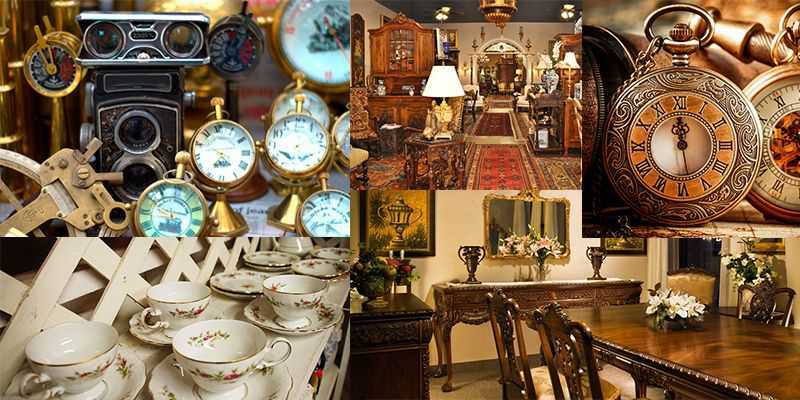 Antique Buyers Naples Florida, assesses the right worth of antiques before buying them to offer fair deals! If you have any of these sets please call or email with details. If you live in Naples or the surrounding areas and have some Antiques to sell. Please don’t hesitate to call us Today! Sarasota Antique Buyers are Trusted Antique Buyers in Naples Florida.